No one loves homework; not the parents and not the kids. However, it is a necessary “evil”, so to speak and it must be done. 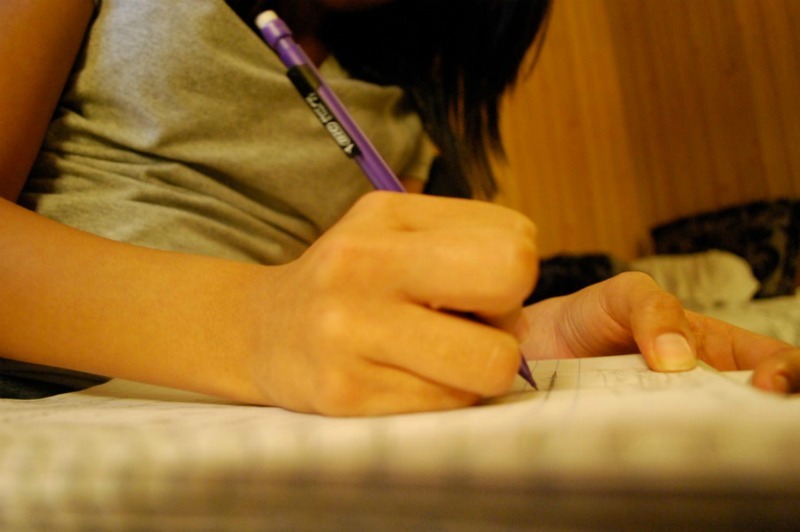 By employing certain ways, you can definitely make homework more fun for you and your student. It is your duty as a parent to make sure that your child puts preference on academic performance over everything else. However, you also need to understand that pursuing the academic life is a strain itself and for sure, it is a boring experience. If you have ever wondered how to make studying more enjoyable and less boring for your student, then you will be happy to know that this is certainly possible. Employers are creating more inspiring workplaces. As a parent, you should also seek to create a more inspiring workplace for your student. The more creative the space is, the more inspiring it is and for sure, a creatively set out space will make the studying less boring. If the space cheers the student, you can be sure that he/she will certainly find it more fun to do their homework. The first thing that you need to do is to remove all the distractions. Television, mobile phones, radio and other technology items (unless they are needed) should be kept as far as possible. The space that you have set aside for studying should be for just that, without clutter of any other sort apart from academic material. It is important that the student is inspired to associate that space with studying. A good table, stationery trays, a computer and other learning materials should be made available. Giving rewards for a job well done is very motivating and in fact, it makes homework and studying feel more like fun and not a boring endeavor. After you have helped the student set some studying goals and you find that they have achieved them in a timely manner, you should reward them so that the feel inspired and motivated to move on to achieve other goals. The best thing is to create a chart system with the input of your child such that when every assignment is done on time, a star can be placed against that on the chart. Once the chart is full, it means all the work has been done and if there are more stars than empty spaces, you can give a reward. It needs not be very costly, just do something you can do every other day, but this time, associate it with good work. Going to get ice cream or their favorite treat, buying them a new bicycle or game makes the child associate doing well in their studies with good things. There are so many games to use to make their homework fun and enjoyable. For example, for math, you can use candy pieces to help the child calculate, do additions or subtractions. For grammar and spelling, you can use flash cards or find other language games online. At times when you cannot think of a good game fast enough, you can try warming up their brain with fables, teasers and simple games. Bingo, scramble, chess and Connect Four can help your student lose tension and put them on the right footing to start their homework. Students feel discouraged when they are left all alone in their rooms to complete their studies when everyone else is in the television room having fun. This makes them abhor homework and associate it with loneliness and dull times. However, by working on your laptop in the study room with the student, they feel more relaxed and less left out. Even when you have not brought some work home with you, there are still so many things that you can do. You can pay your bills, catch up on your emails, create a budget and even plan that upcoming road trip, or make the meals plan for the week. This assures the student that he/she is not the only person working hard in that home and besides, you will be leading from the front, and you can be sure that in future, they will not forget it. In fact, they will do the same with their kids. These days, technology has made education easier. Kids can find solution to their study related problems on YouTube. Similarly, there are so many good education apps out there to help kids understand complicated topics of complicated subjects. Say for example, the best homework app can be a perfect solution to find answers to any questions your kids might have about any subject they are finding difficult. Even if you are too busy to help your kids with homework, they can use this video learning app and do their homework themselves. Math can be a tricky subject for many kids and learn math app can solve that problem. Thus, there are lots of education apps that can make homework fun and easy for your kids.